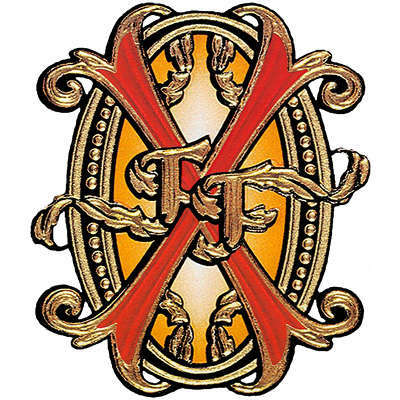 Fuente Fuente OpusX Perfeccion #5 cigars are stunning little fireplugs handcrafted by Carlito Fuente's most talented rollers using vintage, all-Dominican, Cuban-seed fillers capped in mouthwateringly oily wrappers. 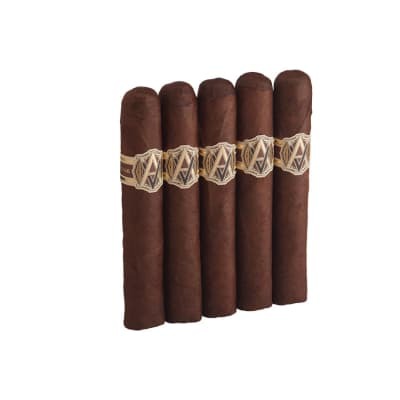 The smoke is full-bodied, heady and spicy, laced with a deep dark tobacco flavors. This Fuente Fuente OpusX Perfeccion No. 5 in the compact, 4 7/8 x 40 Petit Corona shape is a real fire plug. Deftly handmade with a bold, all Dominican-grown tobacco blend capped in a flawless, Dominican wrapper, it's just brimming with rich, spicy, full-bodied flavor. Perfect for the 19th hole! Don't waste your money . Try PAM's instead.